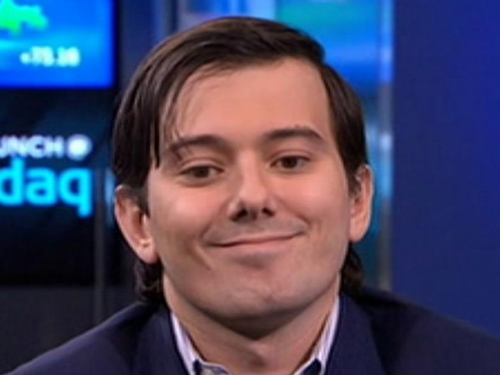 I have conflicted feelings regarding the seemingly united sense of schadenfreude that Shkreli is doing jail time for his sociopathic behavior. In the wake of the Presidential pardon of the law-breaking racist Joe Arpaio, it does not seem like that big of a leap for 45 to pardon Shkreli and then appoint him as the Secretary of the Department of Health and Human Services, given the composition of the rest of the appointments — Betsy DeVos, Rick Perry, Ben Carson, Scott Pruitt, Jeff Session and the rest of the Basket of Deplorables. The common denominator for all of his appointments is racism, homophobia, and misogyny. Action we can take now is to keep trying to contact your senators and representatives and start looking at the 2018 midterm elections. Today we honor and celebrate an investigative journalist who pursues corporate abuse and demands human rights. 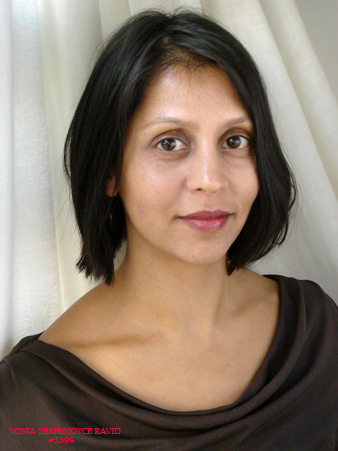 Sonia Shah was born in New York City in 1969; both of her parents were immigrants from India. She shuttled between the two countries since her parents both had medical practices in Mumbai. She attended Oberlin College and received a BA in journalism, philosophy, and neuroscience. She quickly began a career in journalism and developed a reputation as a keen observer and a fierce pursuer of the truth. Shah’s first two books were anthologies that she edited, including the powerful and influential Dragon Ladies: Asian American Feminists Breathe Fire. Asian American feminism is a political hybrid linking very different cultures. We all share the same rung on the racial hierarchy and on the gender hierarchy. We must explore and articulate the contradictions faced by Asian American feminists trying to empower women while respecting cultural traditions. Her latest book, The Fever: How Malaria Has Ruled Humankind for 500,000 Years, is based on five years of original reportage in Cameroon, Malawi, Panama and elsewhere. Her 2006 drug industry exposé, The Body Hunters: Testing New Drugs on the World’s Poorest Patients, has been hailed by Publishers Weekly as “a tautly argued study…a trenchant exposé…meticulously researched and packed with documentary evidence, reminiscent of the Tuskegee experiments.” Both draw on her background in science and her strong journalistic prose. The common theme throughout her work is one of social justice, emphasizing the ways that corporate power abuses the most helpless people. Shah has certainly earned a remarkable reputation for social justice and standing up for those that are marginalized.